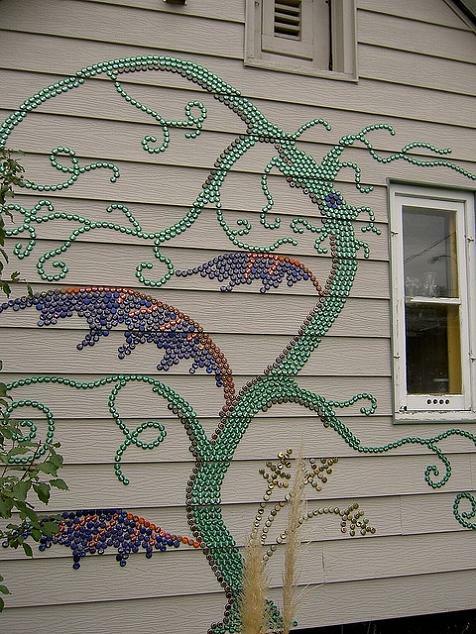 If you have been collecting bottle caps and looking for creative ways to put them to good use, then we have something for you. 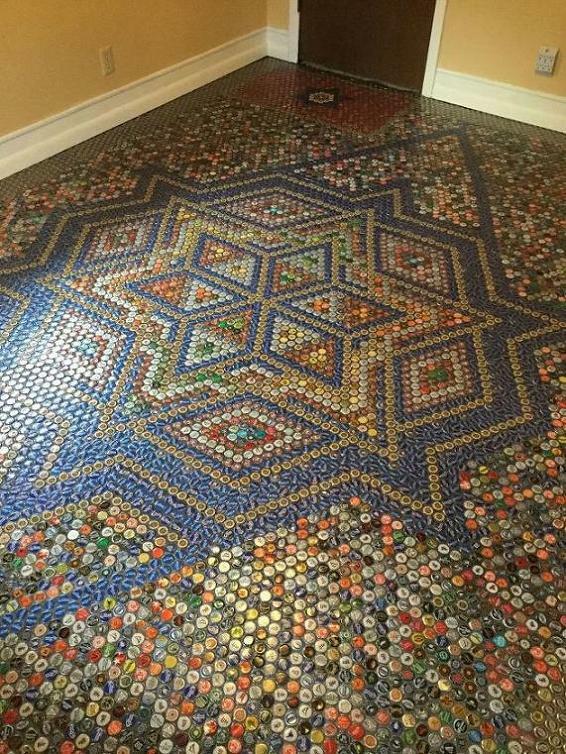 Bottle Cap Floor Tile: If you don't like the your regular tiles or carpet in your office or room, then you can think about making one. 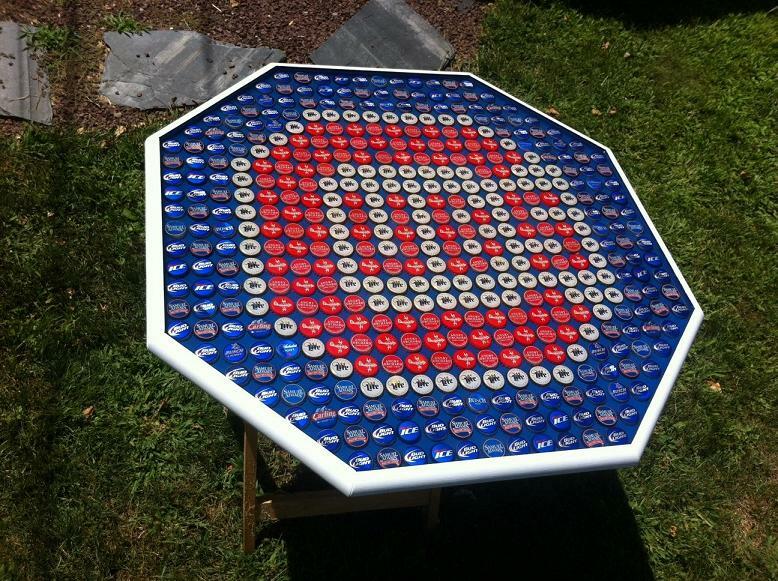 How about Bottle Cap Floor Tile? But you got to know this its challenging, time taking and needs lots and lots of bottle caps. Bottle Cap Portrait: This incredible portrait is created from discarded bottle caps. 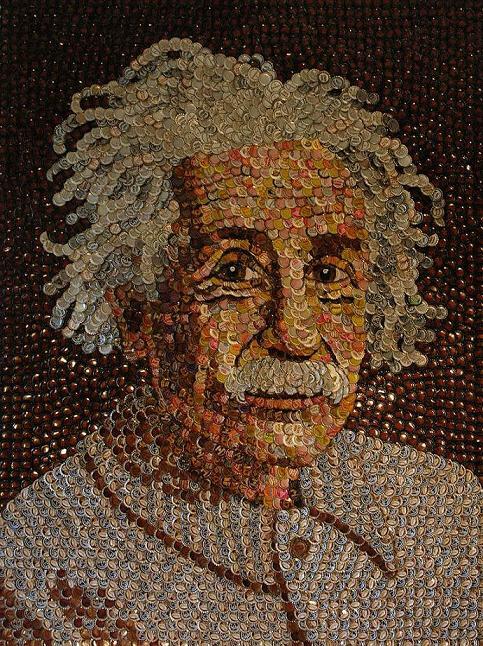 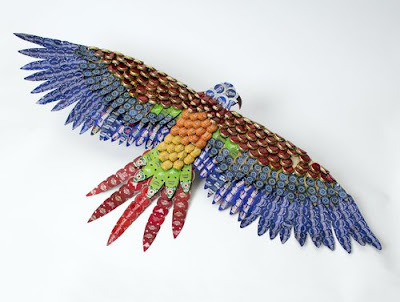 Bottle Cap Art: Josh Stolberg created this incredible bottle cap art. 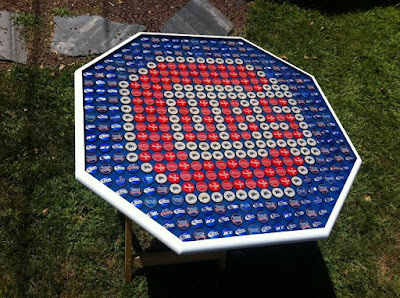 And aptly these display that caps can be a versatile artistic medium. Metal Bottle Cap Owl: This awesome owl is made using bottle caps, wood and resin. 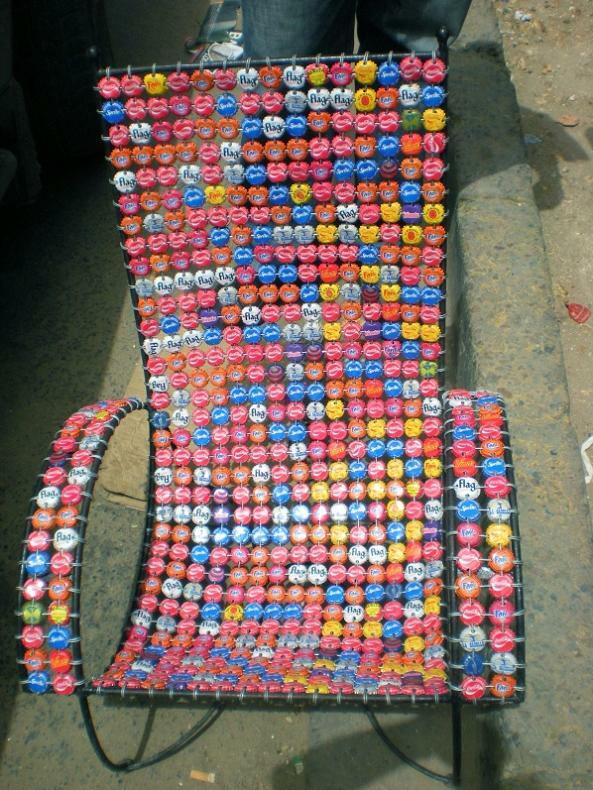 Bottle Cap Chair: Another interesting option to put bottle caps to good use. Bottle Cap Artwork: This artwork really makes use of bottle caps; interesting! 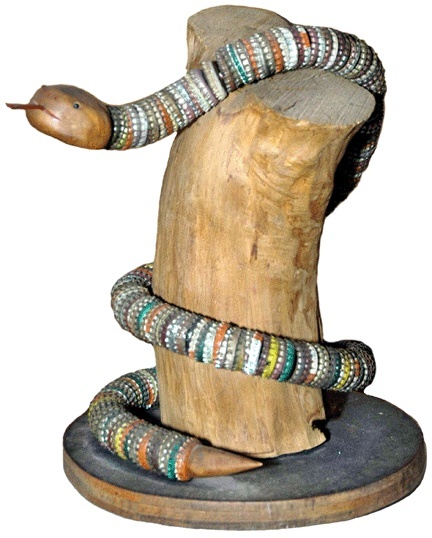 Bottle Cap Snake: How about making a snake using old bottle caps? 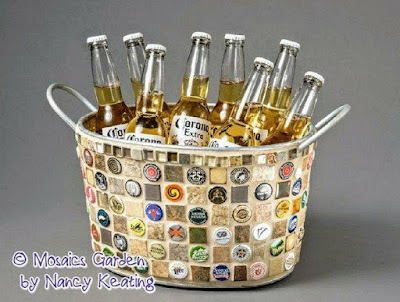 Bottle Cap Beverage Bucket: This beverage bucket is just the thing you need to keep your beverages chilled; it comes with a mosaic of handcut ceramic and assorted craft bottle caps. 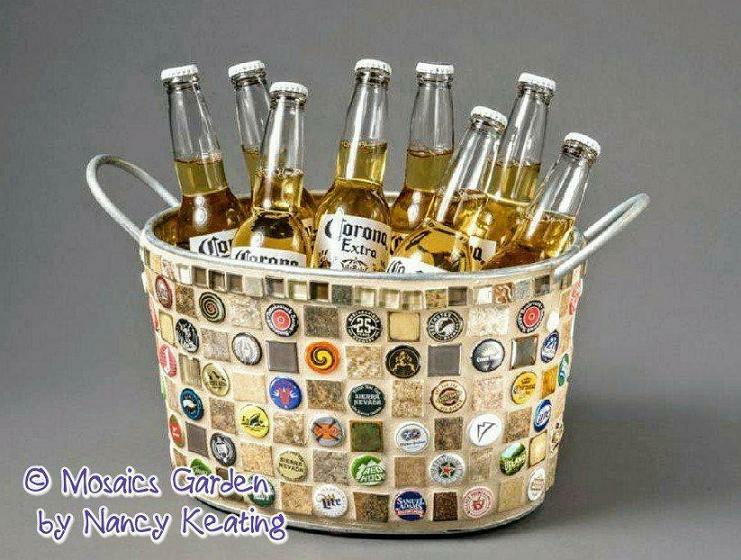 Bottle Cap Tray: How about making your own bottle cap tray, its seems quite simple. 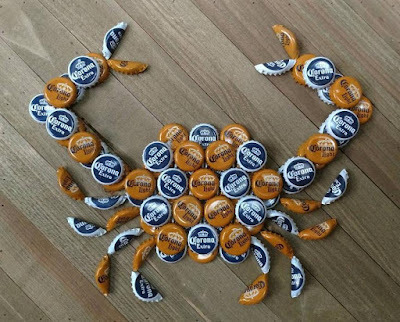 Tutorials. 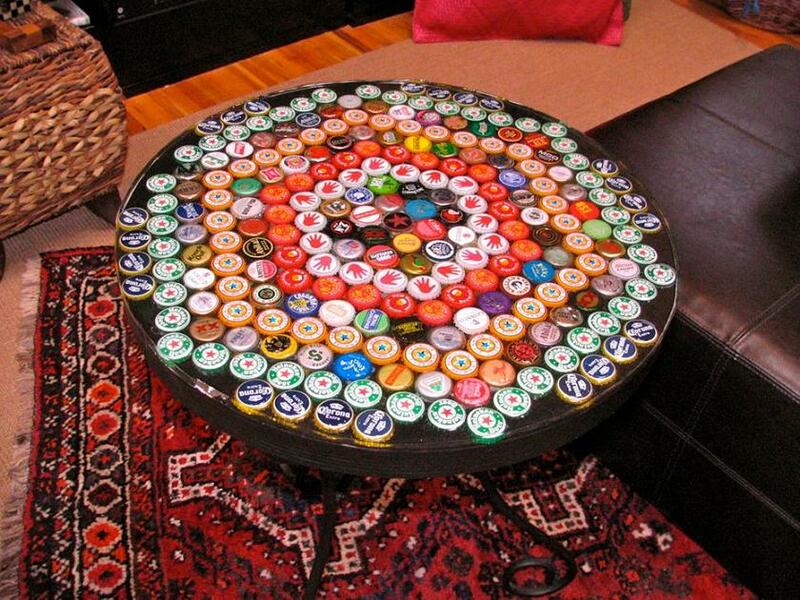 Bottle Cap Table: This Bottle Cap Table looks really cool and puts a lot of bottle caps to good use. Tutorials. 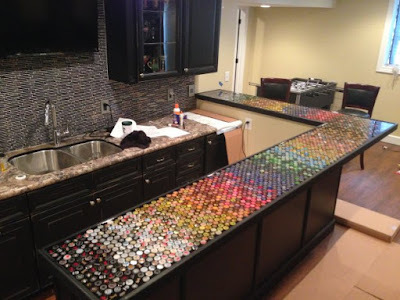 Bottle Cap Countertop: This Bottle Cap Countertop looks great. 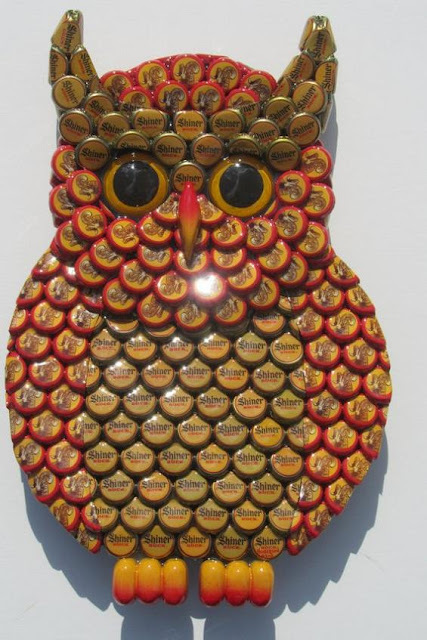 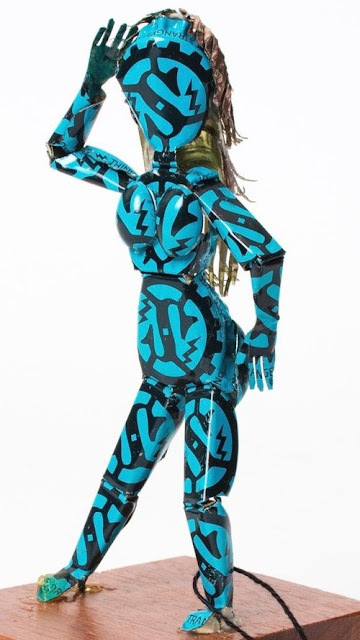 But the number of bottle caps, amount of work and planning that went into makes us wonder whether one can make another one? 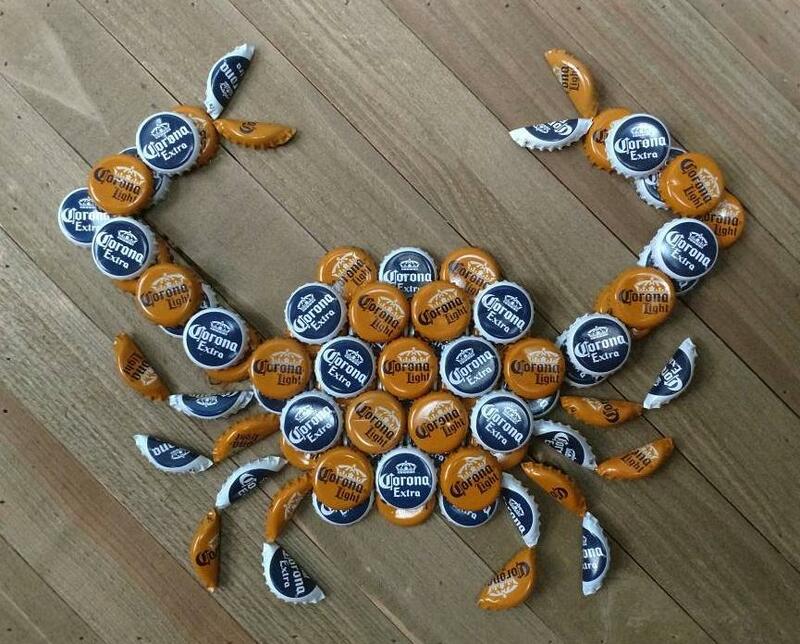 Bottle Cap Crab: Its made from used bottle caps, looks great in a kitchen, beach house, man cave, and more. 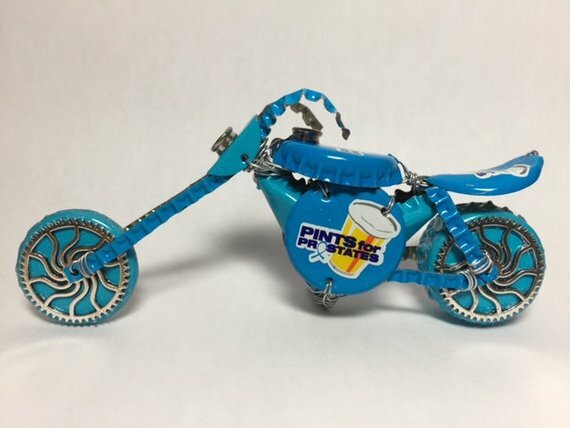 Bottle Cap Motorcycle: The Bottle Cap Motorcycle is handcrafted from used bottle caps, which makes it one of a kind and unique.